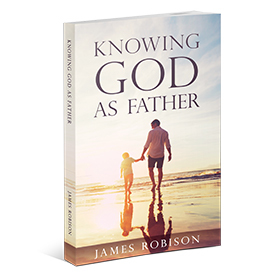 James Robison's book, Knowing God as Father, will touch your life as you discover what a wonderful, loving Father you have in God. In recent years, absolute truth has come under fire. 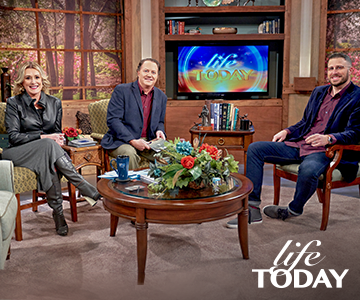 James Robison provides insights on timeless, godly principles in his ground-breaking book, The Absolutes. The silver-plated Hearts of Life necklace has three hearts on an attractive chain. James Robison examines the truth about wealth, wisdom and prosperity from a Christ-centered perspective. In his book, A Dad's Blessing, James Robison tackles the father's task of loving children with words and actions. 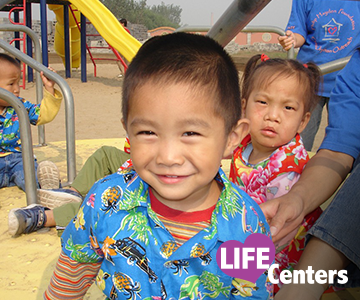 This booklet is designed to help new believers move into freedom, fullness and fellowship with Jesus. James Robison offers scriptural evidence of the existence and influence of demons and how Christians can counter the attacks in the spiritual realm.  This audio series includes five entire messages from Beth Moore as broadcast on LIFE TODAY's “Wednesdays with Beth” program.